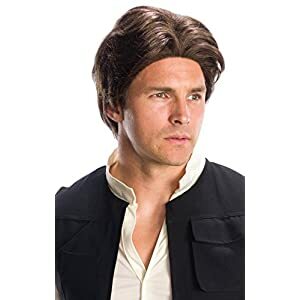 Han solo costume wig. One size, designed to fit teens and adults. 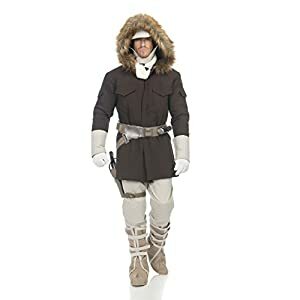 OFFICIALLY LICENSED Star Wars costume accessory, items shipped and sold by Amazon are guaranteed authentic. 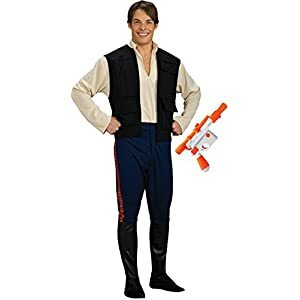 100% brand new, handmade Han Solo belt with gun holster. 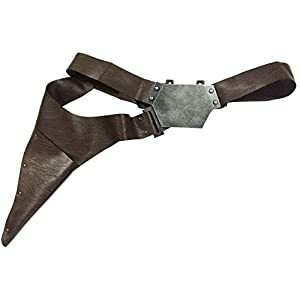 Including: belt with gun holster; Material: PU. 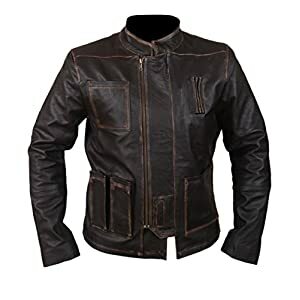 One size, adjustable PU belt with gun holster, belt buckle: soft resin material.